We have freedoms because of their service, commitment, and ultimate sacrifices. 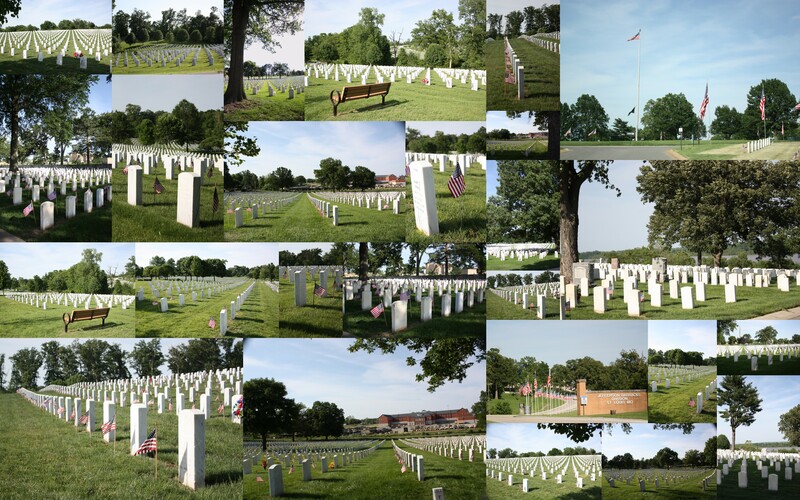 Boy Scouts placed a flag at every grave site. Friends and families visit in solemness. Deer quietly roam through the acres of peacefulness. Special observances are held on Memorial Day here for the thousands of the thankful who are living because of these brave soldiers. We know that two words are not enough. But that’s what we offer. Today and every day.